OCCC graduate Lisa Shaw told a group of TRiO students touring the University of Oklahoma campus Oct.23 that OU is within their reach. Eight OCCC students made the trip to Norman to learn if OU might be the right destination university for them. Shaw said one of her greatest worries about transferring to OU had to do with cost. She said scholarships made the difference for her. She applied for an academic scholarship and a transfer scholarship and received both. 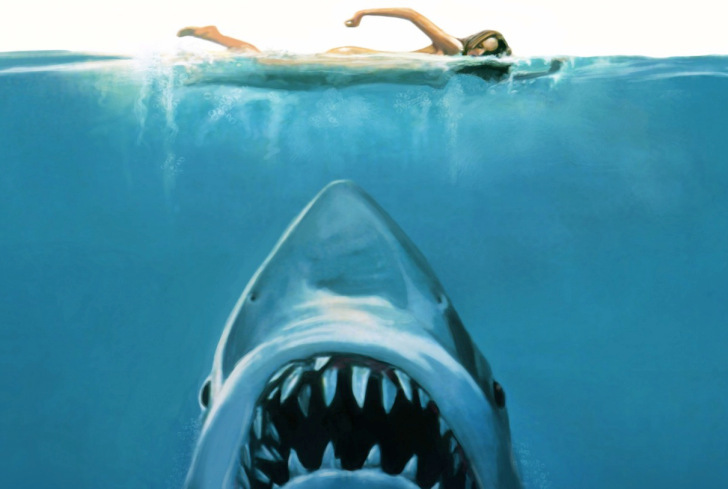 Don’t be afraid to double dip, Shaw said. “One unexpected benefit from the transfer scholarship was it put me in a transfer leadership class, and that leadership class, when you are looking at transferring, helps you understand and get acclimated to OU,” Shaw said. She encouraged students who choose OU to keep in mind that OU is a different institution, OU has a different set of standards and expectations. It has a different set of instructors that have different requirements, Shaw said. Shaw encouraged students to meet with academic advisers and listen to their advice. Shaw stressed that students should apply early for admissions and scholarships. “Put your best foot forward, because you are coming to the most prestigious university in the state of Oklahoma,” Shaw said. Shaw said she is taking a course called Congress and the Constitution with the mayor of Norman, and that’s what she means by the most prestigious. She said she gets to network and learn from real world leaders. OCCC students also heard from Johnnie-Margaret McConnell, who promoted U.C. Action Study Sessions, which help transfer students with the adjustment to OU. It’s a difficult transition to OU no matter what college you are entering, because it’s a new institution with different vocabulary, and different ways of doing things, McConnell said. “The services I bring to you today … are to complement and augment what you are doing in the classroom,” she said. The U.C. Action Study Sessions are free, and tutoring is currently offering in over 100 subjects, McConnell said. “You’re going to find a really engaged group via the peer tutors or the faculty members,” McConnell said. The tutoring sessions are located in Wagner Hall. The building stays open until midnight, so students can receive help throughout the day and evening, McConnell said. She told students that OU offers a transition course that helps transfer students get acquainted with the university to ease the transition. McConnell said the transfer class is taught by a former transfer student, the class is a 3,000 level class and it’s only an hour long for eight weeks. TRiO students were treated to lunch at Couch Center, and while eating, they were able to socialize and learn more about each other. TRiO students walked around campus, including the library and its infamous stacks. 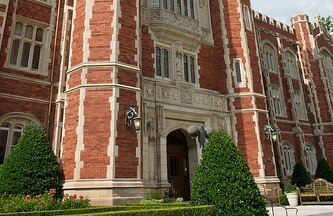 They learned about the university’s well known art collection, and how OU students can attend any sports game for free besides the football and basketball games. 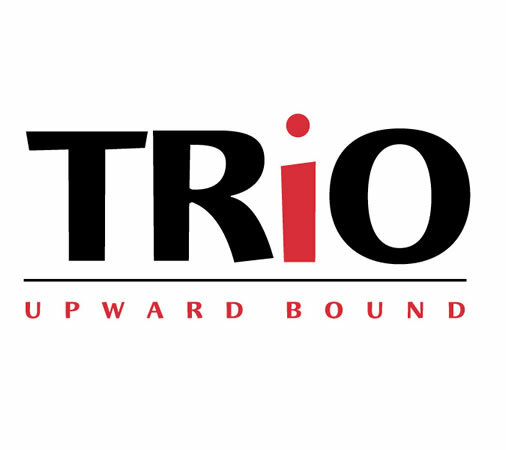 TRiO student Salvador Arcivar said the tour has caused him to rethink his plans. For more information about transferring to OU, contact Javier Puebla, coordinator of Transfer and Graduation Services at 405-682-7567 or javier.puebla@occc.edu.